It’s a common belief that migrating to the cloud eliminates the need for tech maintenance and support. Small and medium enterprises typically suffer from this myth. But that’s not necessarily true! Office 365 Managed Services Providers allow organizations to design, deploy and maintain Office 365 solutions in a manner that best suits your business needs. Office 365 is a Microsoft productivity suite which includes SharePoint, Exchange, Teams, Skype for Business, Planner, Word, Excel, and PowerPoint, among other solutions. However, deploying and managing them for a team of 5000, 500 or even 50 end-users isn’t as simple as it might seem. The decisions taken when setting up the accounts will impact downtime, user experience, licensing costs and cross-device collaboration. Using cloud solutions like Office 365 has many benefits, one of which is cross-device collaboration. It allows mobility and synchronization between mobile and PC devices, allowing end-users continuity in their work. Similarly, the productivity suite boasts of a wide range of solutions including communication, collaboration, and social networking. Implementing such solutions to meet diverse needs, while optimizing resource utilization needs excellent technical expertise. Having an experienced Microsoft Solution Provider like TrnDigital helps to tackle end-to-end implementation and maintenance. Given the wide range of capability Microsoft Office 365 supports, organizations need to have a keen understanding of their needs, challenges, and restrictions when approaching migration. It’s not as simple as buying a license for a single user. The foundation is built upon consultations to understand the business requirement, expected end-user experience, workload challenges and infrastructure/budgetary restrictions. After gaining deep insight, the deployment needs to be designed. During this phase, there is a substantial amount of upfront discovery. It isn’t possible for administrators and managers to anticipate implementation challenges, especially in an unfamiliar environment. This is where the expertise of a professional consultant comes to the fore. Using the information gained during upfront discovery, the deployment plan is re-calibrated. Depending on the organization’s needs, user’s data can be stored on the cloud, on-premise physically or a combination of both, which is generally referred to as a hybrid architecture. Such decisions need to be taken after consultation with the stakeholders. It is not necessary that the management is always aware of the pros and cons of each option. In such cases, managed service providers (MSPs) advise the course of action depending upon the nature of the requirement. By creating informed decisions, surprises can be avoided in the future. As a result, an important part of our responsibility is offering information on implementing architectures, keeping in mind the diversity in needs across a business. Running a successful business is dependent on meeting timelines. In fact, delay in implementation can result in negative end-user experience. As a result, the speed of operation and deployment is an important factor. To do so, you would need experienced professionals with the required qualifications to ensure rapid deployment without affecting the continuity in business operations. Outsourcing such services to manage Office 365 implementations allows businesses to harness the expertise without investing in a learning curve. However, that is only half the business! Once the implementation is successful, regular support is needed for end-users. MSPs can offer 24x7 supports which would generally be a challenge for small businesses. How your end-users experience Office 365 is dependent on the support they receive once the deployment is through. Routine tasks such as regular maintenance and support goes a long way to help iron out the initial gestation period. Moving to any new technology requires a certain fitment period. The same goes for a move to cloud-based technologies. During this time, you would require to provide prompt and qualified technical support for your users. Allowing any gaps in maintenance and support services can cost you time, money and a bitter user experience. On-time support and reliable maintenance services allow businesses to adapt. By contracting experienced MSPs, your business stays ahead of the curve, while allowing your users to adapt and receive timely support and help. Outsourcing non-core services such as implementation and support of Office 365 products can help businesses save costs. Hiring skilled professionals for implementing such technologies at-scale can be expensive. You would also need to consider the added burden of staffing experienced maintenance professionals for end-user support. All these added expenditures can weigh down your recurring costs. Outsourcing to MSPs saves you time and money and allows you to re-purpose your outlay toward core services. This decision also allows you to free up existing IT support resources if your business already has one. 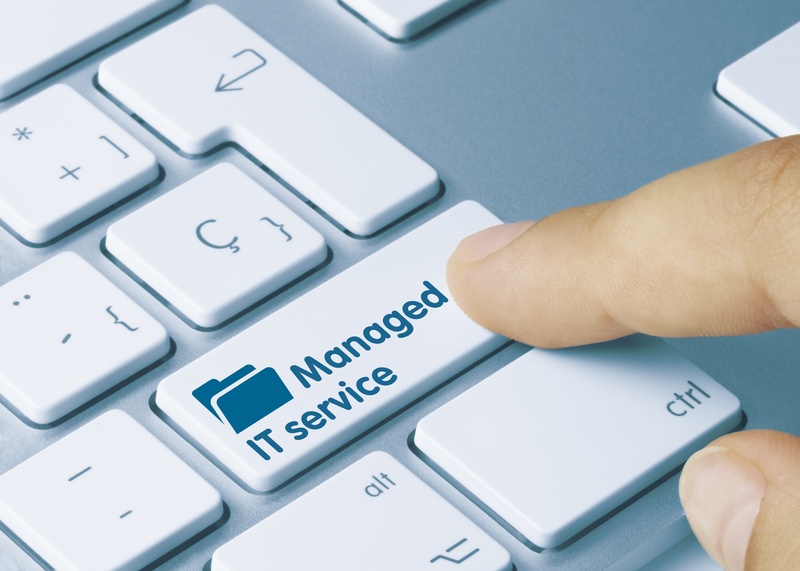 Take Control of Your Business with Office 365 Managed Services! Adopting new technologies is imperative for any business to remain competitive. However, to do that, there are certain challenges which need to be overcome. Since every business is unique due to its methodologies, approach, and nature, the experience of moving to newer technologies is in some ways unique too. Considering the wide range of solutions Office 365 offers, businesses can use them to streamline workflow. The presence of an able and experienced guide allows you to leverage insightful decision-making. In fact, it can help avoid the common pitfalls and optimize your business for a better user experience. That’s why Office 365 managed service providers are important when you decide to undertake a transition from offline solutions to cloud. It allows you to save costs, increase performance and meet your business needs succinctly. At TrnDigital, we offer customized Office 365 solutions for businesses. We help you design, implement and support Microsoft Office 365 cloud solutions, in a way that matches your business needs and works efficiently. By using deep insight, technical know-how, and seasoned expertise, we help you overcome the challenges of migrating to the cloud and adopt best practices for your business.